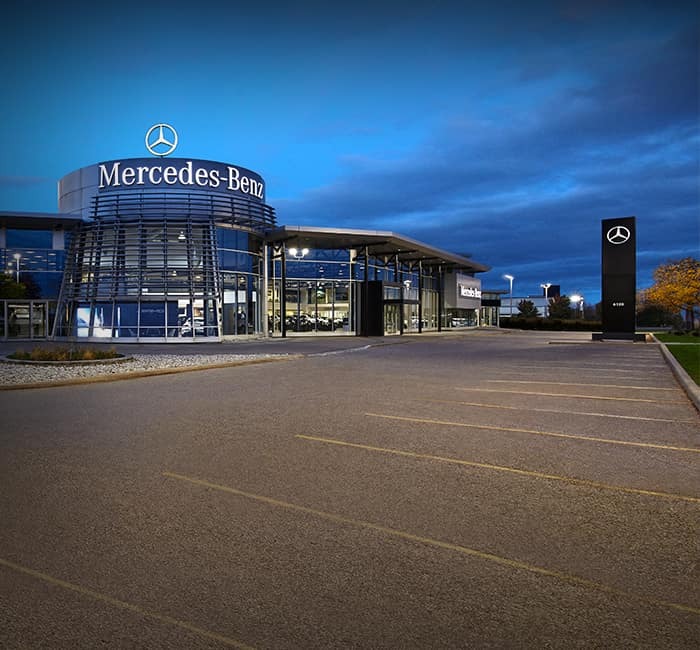 Mercedes-Benz Mississauga | Mercedes-Benz dealership on Mavis Rd. 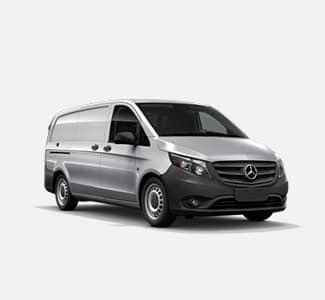 With a 51,151 square foot facility located at 6120 Mavis Road in Mississauga. 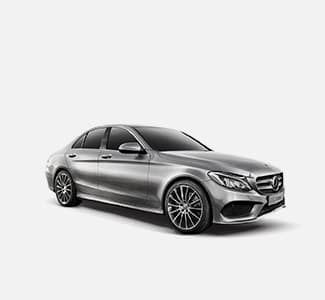 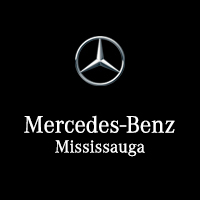 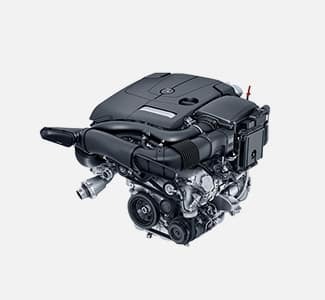 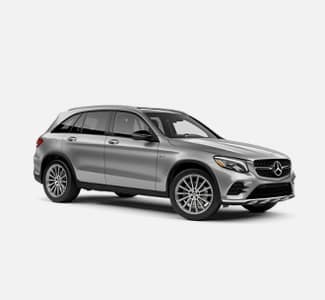 Mercedes-Benz Mississauga is one of the corporately-owned Mercedes-Benz Toronto Retail Stores in the Greater Toronto Area.